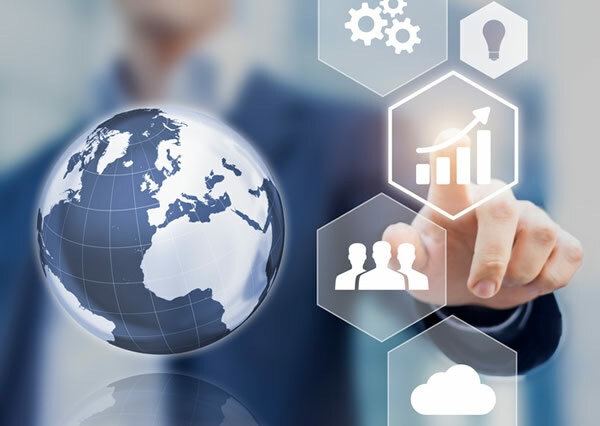 If you are ready to leverage a world-class payments program and take your business to the next level, the Novera Payment Solutions ISO & Agent program is for you. We offer the most aggressive compensation plan available! Residual ownership is included with the most aggressive compensation plan in the industry, as well as remarkable agent & merchant support. Our unique approach to merchant account sales enables us to partner with one of the most respected processors in the world (Worldpay) . Our Worldpay ISO and Agent program provides all the tools necessary to create your own path for the future. In addition, all our ISOs and Agents are trained by a dedicated expert to quickly interact with Worldpay’s MSP support team for the fastest turn around available! Our team is hands-on and we address your individual needs through 24/7 support. Novera has teamed with Worldpay because they provide the best platform in the industry, are big enough to matter, and small enough to care. 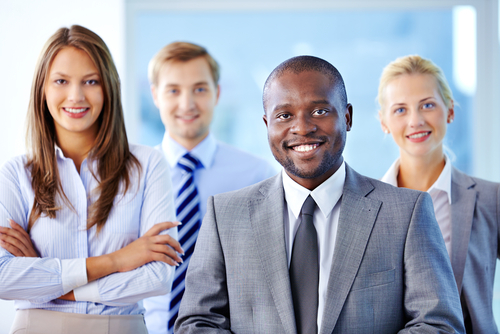 Our ISO & Agent program associates have access to an extensive array of payment options and a wide variety of services. We're an extension of your business and offer 24/7 customer support so you can service your customers in the way they deserve and expect. At Novera Payment Solutions, we provide tools and resources so you can focus on selling. Through our Worldpay integrated products and services, we become an extension of your business. At the heart of Novera is a Worldpay merchant account. We are transparent with our merchant pricing and you'll quickly learn why a merchant account including our “flat fee advantage” can be one of the best business decisions you’ll ever make. Integrating payment processing to POS software applications has never been easier. Our API supports every type of transaction you need and you can trust that our solutions are PCI compliant and EMV ready. Merchant accounts can generate a significant asset over time. We'll show you how to bring real value to your clients while generating a significant residual revenue stream along the way. Multiple levels of reporting exist on our platform. If your looking for drill down reporting on a specific merchant transaction or high level residual reporting for your agent or reseller business, we have got you covered with our user-friendly, robust platform. We provide total support and guidance from merchant account conversion and on-boarding. The the 24/7 365 Worldpay customer support in unparalleled! If you are ready to build your business and increase your residual revenues, take a minute a request information about our ISO & Agent Program today! Accepting credit cards for your business is not optional in today's marketplace, it's essential. The challenge is understanding all the fees associated with this necessity. Many credit card processing companies take advantage of business owners' lack of knowledge using bait and switch tactics when quoting rates. Our FREE upcoming webinar will help you eliminate the smoke and mirrors around the rates so you can make smart (money saving) decisions when choosing your processor. Novera Payment Solutions is pleased to once again offer our popular "Understanding Credit Card Processing" webinar. This webinar will take a short 40 minutes of your time, and will arm you with the information you need to ensure you do not overpay for credit card processing. If any of these questions apply to you, this webinar will be an excellent use of your time. 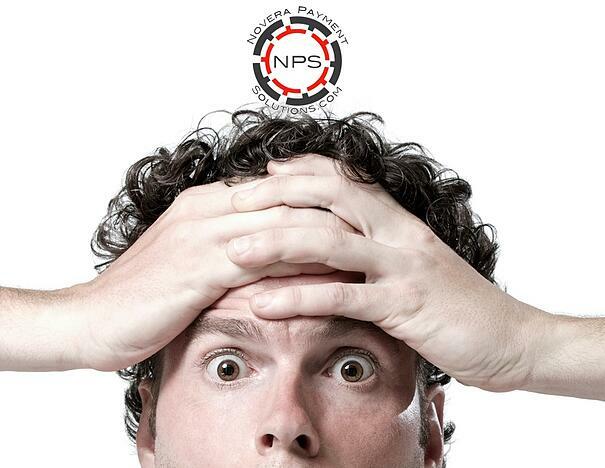 Is your statement from your merchant processing company complicated and confusing? Do you fully understand the difference between "Qualified", "Mid-Qualified", "Non-Qualified", and how these terms determine what you are charged for each transaction? Are you surprised by the credit card processing fees you incur each month? Do you have to wait several days to see the payments deposited in your account? Join us in an educational webinar on October 19, 2017 @ 2:00 PM EST designed to help you understand the in's and out's of credit card processing. This FREE webinar will be 45 minutes or less and we guarantee you will take away practical information to help you make smart choices when shopping around for credit card processing services. There's a good chance this webinar will save your business money too! Best practices for keeping your customers' cardholder data secure, including EMV and maintaining PCI compliance. 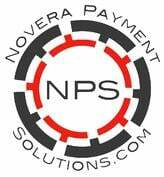 Partnering with Novera Payment Solutions and Worldpay can create incredible opportunities for your revenue growth. With our innovative ISO/Agent program, you'll gain industry-specific know-how and breadth of payment acceptance solutions to make your business an indispensable resource to your customers. Whether you’re an ISO or an Agent directly selling merchant services, the Novera Payment Solutions program offers a breadth of processing solutions and payments expertise. 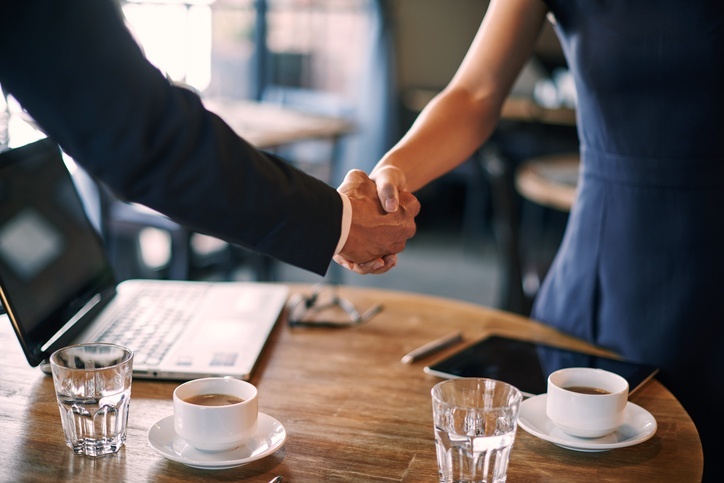 Our partnerships focus on helping you reach your business goals and offer a wide range of capabilities to increase your selling potential. Your customers can accept payments however (and wherever) their customers want to pay, now and in the future ... we're forward thinking that way! Novera's relationship with Worldpay enables you to offer your customers the ability to process payments in-store, online, and on the go, so they can accept nearly unlimited combinations of payment methods from nearly any device. This empowers you to customize solutions according to your unique needs and the unique needs of your clients, as well as have access to expert advice and insights to help move your business forward. Empower your clients with access to transaction data online to better understand how their customers are shopping. Help protect your customer data and reduce liability with security options including PCI DSS tools and guidance, encryption and tokenization, and EMV chip card acceptance. Your clients' card payments need to be managed in a way that works for them, that's we offer simplified pricing plans to provide more choice and flexibility to suit the business. If you are ready to take your business to the next level, we'd love to talk to you! With the Novera Payment Solutions ISO & Agent program, you are leveraging a world-class payments platform to grow your business. Our unique approach to merchant account sales allows us to partner with one of the most respected processors in the world (Worldpay) . Today our Worldpay ISO and Agent program provides all the tools necessary to create your own path for the future. Residual ownership is included with the most aggressive compensation plan available, remarkable agent & merchant support. Let’s not forget the technology you would expect from a world class organization. All our ISOs and Agents are trained by a dedicated expert to quickly interact with Worldpay’s MSP support team for the fastest turn arouind available. At the heart of Novera is a Worldpay merchant account. 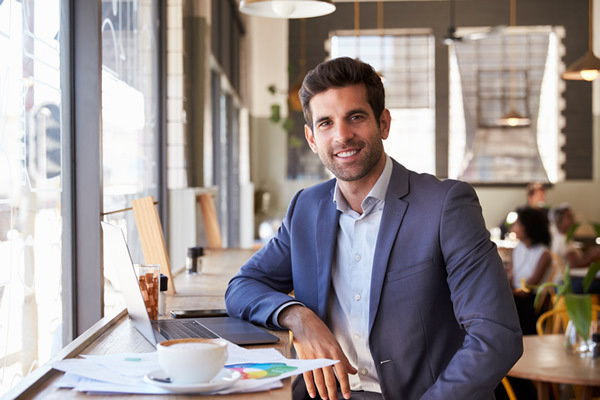 Get some straight talk and learn why a merchant account including our “flat fee advantage” can be one of the best business decisions you’ll ever make. Integrating payment processing to POS software applications has never been easier. Our API supports every type of transaction you could ask for and we keep you in check for PCI compliance. Merchant accounts can generate a significant asset. Let Novera show you how to bring some real value to your clients and generate a significant residual revenue stream along the way. Many levels of reporting exist for your convenience. If your looking for drill down reporting on a specific merchant transaction or high level residual reporting for your agent or reseller business, we have got you covered. We provide complete support and guidance from merchant account conversion and boarding all the way through 24/7 365 Worldpay customer support. We're hands on and address individual needs though our 24/7 support. Novera has teamed with Worldpay because they are big enough to matter, small enough to care. Our ISO & Agent program associates have access to multiple payment options and a wide variety of services. We're an extension of your business and offer 24/7 customer support. At Novera, we give you tools and resources so you can focus on selling. Through our Worldpay integrated products and services, we become an extension of your business. Novera Payment Solutions has teamed with Worldpay to offer clients the ability to accept payments any time, anywhere using smartphones or tablets with VeriFone PAYware Mobile. Whether you’re selling on the road or just starting out, our mobile and tablet payment solutions make payment acceptance easy. They’re incredibly quick to set up, accept all major credit and debit cards, and take payments in seconds. Why choose our PAYware Mobile solution? PAYware Mobile offers fast and easy payment processing. 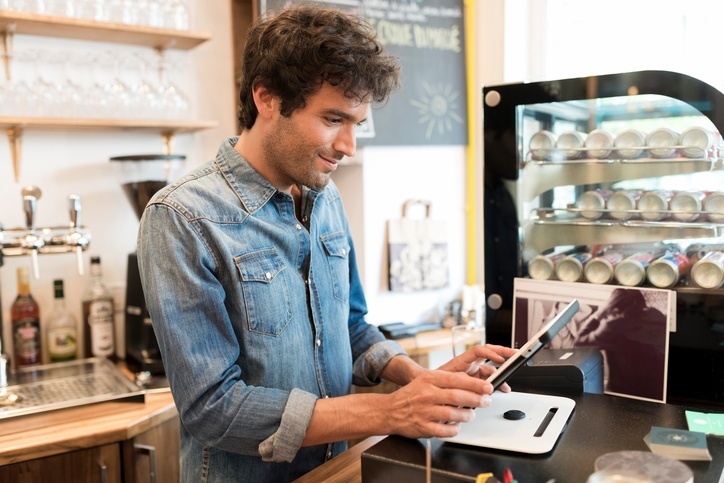 Multi-location businesses can process payments and manage reporting from all of their stores in one place, using a mobile device or computer. Download the PAYware Mobile app and turn your mobile device into a payment terminal. You can accept all major credit cards, debit cards, add tax and tips and email receipts on the spot. 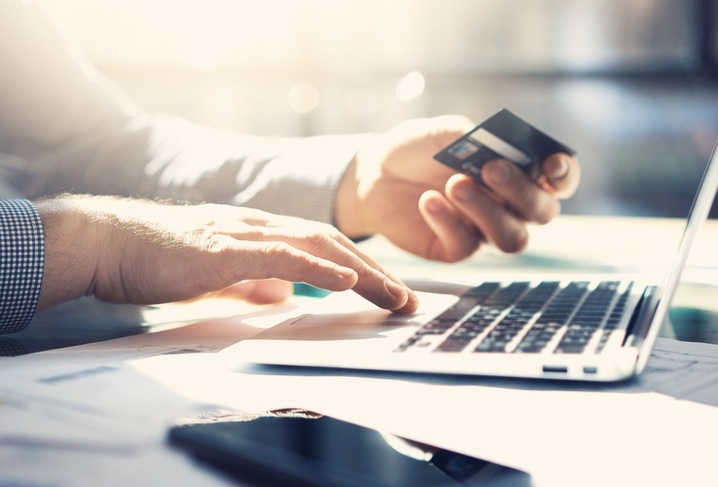 With PAYware Connect, you can add payment processing capabilities to your laptop or PC for peak checkout periods, so you have a back-up terminal when you need it. Get the help you need from our technical support team, where representatives are available 24/7 to help with immediate troubleshooting. Access transaction reports anywhere and anytime to understand your customers and manage your business. Are You Ready for Simplified Small Business Payments? Easy mobile payments are just the beginning. From retail shops to healthcare practices, Novera and Worldpay simplify payment processing so you can focus on running your business. Ready to get started, or have a have a few questions? 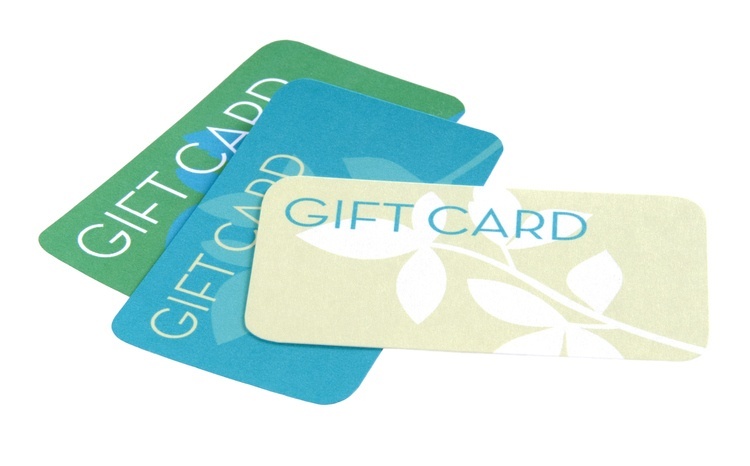 Gift cards can be the difference between growing your business ... or losing to the competition. Novera Payment Solutions has teamed with Worldpay, a leader in the payments industry, to offer companies robust and affordable Gift and Loyalty Card programs. One of the most successful (and affordable) sales strategies small businesses use to attract consumers is selling their own branded gift cards. By some estimates, 9-out-of-10 consumers have either purchased or received at least one gift card in the past year. 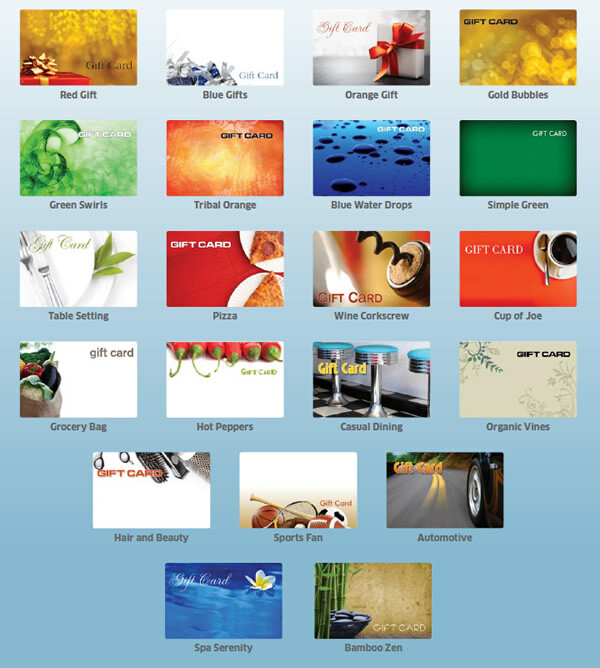 In today's market, many consumers have come to expect the availability of gift cards for business. With our gift and loayalty card programs, you can get up and runing quickly. In fact, you can start selling your personalized gift cards in as few as two weeks. Balance.WorldPay.us or via toll-free number 800.803.1222. You may actually be surprised how many gift cards are purchased outside the traditional retail environment. In addition to selling them as gifts, restaurants and bars use them as “comp cards” if a guest has a less than pleasurable experience – giving you another chance to re-earn their business. Approximately 70% of consumers making purchases with gift cards will spend more than the value loaded on the gift card. We have several designs you can choose from and personalize for your business and clientelle. Now available, EMV® enabled VX 680! It's here ... EMV® enabled VX 680! Worldpay launched the first version of EMV software on the VX 680 wireless terminal, and it's now available to Novera Payment Solutions customers. This is the classic EMV software which is currently in the field on the VX 520. The Classic EMV software is debit preferring and will not support PIN Bypass (for those who have debit enabled). The Classic EMV software will be available on all new VX 680 orders in 2017. Existing VX 680 customers will receive additional communication explaining how to update their software. VX 680 customers with a base station have the ability to update software on their own. The Quick Chip EMV software for the VX 680 will be released in Q4 of 2017. The Quick Chip software will allow the VX 680 to process transactions more quickly. The software will allow cardholders to run debits cards as credit transactions by using the PIN bypass feature. A very common fraud attack has been identified in the payment industry; forcing a fallback. The fraudster will insert the card upside down, backwards, or with a faulty chip which forces a fallback. In the fallback scenario, fraudulent magstripe data is used for the transaction. It is very easy to produce a fraudulent magstripe card using stolen data. It is important that merchants realize this is a common fraud attack for which the merchant will be liable. Merchants should advise their staff to check that the card is inserted properly when a chip read error occurs. If you would like additional information about the EMV Enabled VX680, upgrading your existing VX680, or fraud attack forcing a fallback, please contact Novera Payment Solutions. The brand new Worldpay Total Virtual terminal is here, and there are a host of benefits that your merchants will want to know about! What is the Worldpay Total Virtual Terminal? This Virtual Terminal provides merchants with the ability to process cards from anywhere they have an internet connection. Offering merchants convenience, choice, and control over when and where they take payments. Interested in Becoming an Agent & ISO? 0 Cent High Volume Merchant I.P. Tired of looking at your merchant processing statements and all the fees that seem to make your eyes cross and your blood pressure rise? Novera Payment Solutions is pleased to offer our popular "Understanding Credit Card Processing" webinar. With just days left to register, you'll want to reserve your spot today. If you answer, "YES" to any of the statements below, this webinar will be an excellent use of your time (and it will save you money). 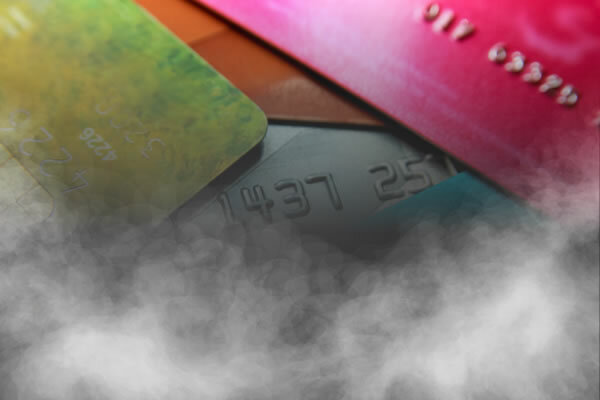 Confused by the complicated statements that you receive from your current credit card processor? Need help understanding the difference between "Qualified", "Mid-Qualified", and "Non-Qualified"? Need assistance ensuring that you are meeting PCI compliance requirements? Paying more than you thought you would for your credit card processing fees? Have to wait multiple days after batching transactions to see the payment deposited in your account? IT'S TIME TO GET REGISTERED! Let us make sense of it all for you. Once you understand how the fees work, you'll be empowered to make more informed decisions about your credit card processing partner. Trust us, this 45-minutes will open your eyes and show you how to save money on this critical part of your business operations. Join us in an educational webinar on JULY 25, 2017 @ 2:00 PM EST designed to help you understand the in's and out's of the credit card processing industry. This FREE webinar will be 45 minutes or less and we guarantee you will learn practical information to help you make better choices when shopping around for credit card processing services. 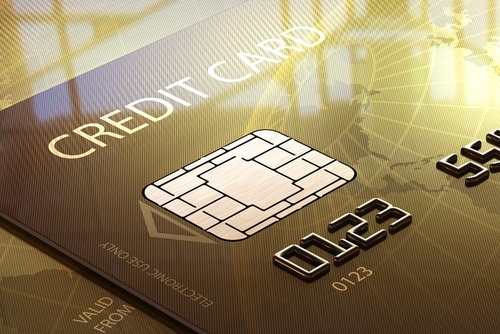 Best practices for keeping cardholder data secure, including EMV and maintaining PCI compliance. You've Asked For It & Novera Payment Solutions Integrates With It! It's POS software that works on ANY device. The PHP POS interface is optimized for tablet on both iOS and Android Devices, as well as smart phones and desk tops. It includes full e-Commerce integration and enables you to sync inventory with WooCommerce, natively. What's more, customers can pay with debit card, credit cards, e-checks, and more through Novera Payment Solutions seamless integration for online payments. Easily sync inventory, item images, categories and tags with a WooCommerce web store. Do whole or partial inventory counts and stay up to date with Email Inventory alerts and warnings. You can keep in contact with your customers with our mailchimp integration. Quickly Set up your Store by Importing your Customers, Items, Suppliers, and Giftcards with our New Import/Export tools. Get comprehensive insights into your business with 40+ detailed reports designed for you. Easily create sales on items such as "Buy One Get One" or "Spend $100 get 50% Off" and more! Designed so you can easily add store locations as your business requirements change. Easily Create barcode labels for your products when they arrive in your store or on demand. Designed to support multiple languages. PHP Point Of Sale Currently supports 10 major languages. We can add additional languages by request. Easily Track your employee's time on the job with an integrated time clock feature. You can also set up commissions for each employee. You can easily set up PHP Point of sale to send receipts, invoices, and purchase orders to customers and suppliers via Email. In addition to Integrated Credit Card, EBT/EBT Processing, Cash, Check, Giftcards you can define your own custom payment methods with PHP POS. Process all major credit cards seamlessly integrated into the system. With the partnership through Novera Payment Solutions, PHP POS offers credit card processing solutions for mobile devices such as iPad, iPhone, and many Android devices - EMV-Ready! The benefits are many, not the least of which is that Novera offers transparent and easy to understand pricing options. All Credit card processors have the exact same underlying costs known as Interchange, Novera’s transparent pricing options allow you to understand exactly how much you will pay for payment processing and why. Don’t be fooled by other processors advertised rates with junk fees hidden in the fine print. REQUEST FREE QUOTE FOR PHP POS PAYMENTS INTEGRATION TODAY!